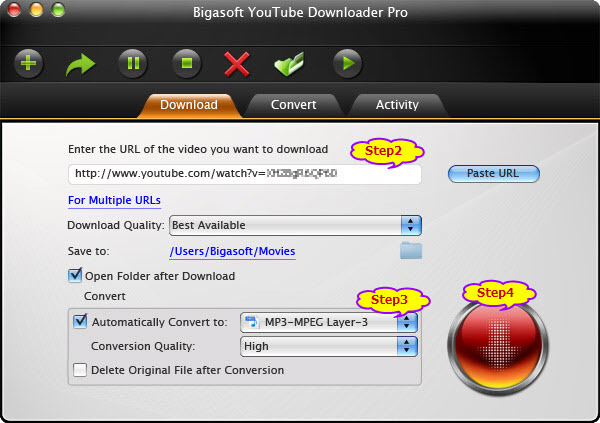 Install and launch YouTube to iTunes Downloader and Converter for Mountain Lion on your Mac. Click on the “Add a URL” button to import YouTube videos. You can either copy and paste video URL or drag and drop video thumbnail. 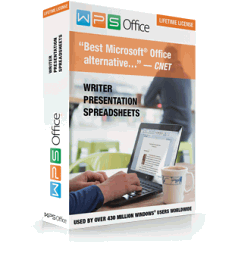 Click on “Automatically Convert to” drop-down list to pick up the target format as MP4-MPEG4 Video(*.mp4) or MP3-MPEG Layer 3 (*.mp3) from “General Video” or “General Audio” category. Click on “Save to” to set the save path on your computer of the downloaded YouTube Videos. When all is set, click big blue “Download Now” to start download YouTube videos and convert YouTube to iTunes video MP4 or audio MP3. In the “Activity” tab, you are enabled to get access to the video downloading and converting status. Information such as title, duration, size, target format, current status and speed are approachable. In addition, you can resume, pause or delete tasks by clicking on the “Start task”, “Pause task”, “Delete task” button, etc. After the downloading and conversion is done, locate the downloaded and converted video or audio and drag and drop them to add to iTunes. After Import YouTube to iTunes, just play YouTube video or audio in iTunes or sync them to iPad, iPhone, iPod, Apple TV.